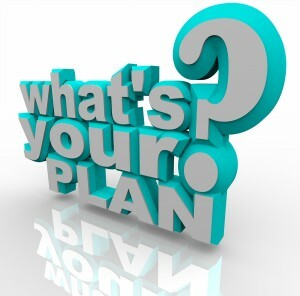 So you’ve decided that 2014 is the year you are going to really get your business off the ground. Good. But that’s not a plan – it’s more an aspiration. Here are some really important steps you can take to push your business beyond the bumpy, up-and-down growth patterns that have been dogging most of our SME companies for the past five years.